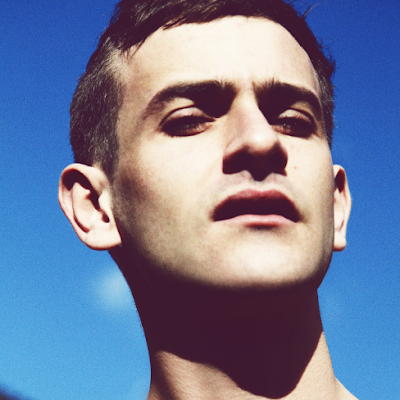 From coming out of seemingly nowhere brand new Australian singer songwriter Josef Salvat has set the Internet alight in less than a month after releasing his debut song 'This Life.' Its subtle yet strong downbeat melodies swim over a slow steady heart-beat with Josef’s almost spoken word vocal speaking of his history of struggles and triumphs that have got him to the point. It’s a life story told by an honest storyteller; a story fuelled by joy, regret, strife and intoxication. Climbing high in the HypeMachine charts (number 2 in ‘No-Remixes’ and number 9 in the ‘Most Blogged’ charts respectively) Josef will make his live debut supporting Willy Moon in Brighton ahead of his first headline show at The Waiting Rooms on the 27th of March. This Life is the start of a career for Josef Salvat, this isn’t a case of a one hit wonder but just a taster of what’s to come. This Life is out on the 25th March 2013 on limited 7” via ASL Records and digitally via Sticky Lips Music.